Everyone at Armstrong is so knowledgable and ready to help. They offer all kinds of suggestions at varied prices. They'll even answer questions over the phone. 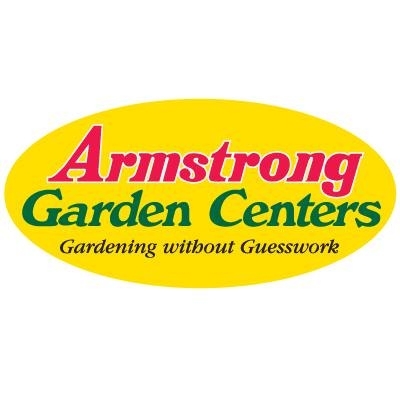 I trust them and my garden is on its way to looking great!